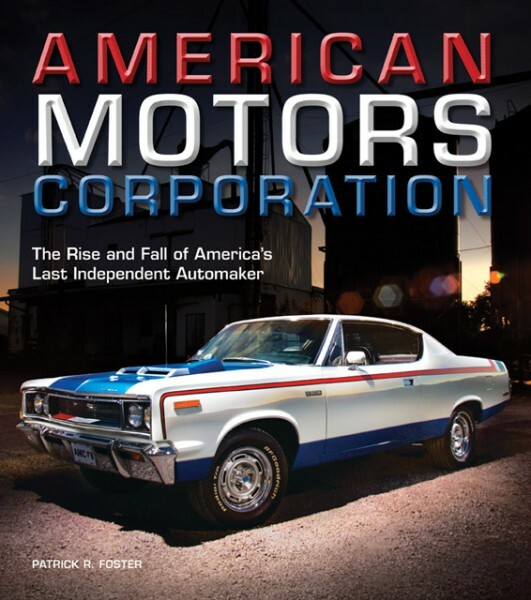 This book provides the ultimate inside look into an American corporation that rose from the death throes of a once-thriving independent auto industry, putting up a valiant fight for nearly half a century before succumbing to the inexorable will of the corporate machine. Born from the ashes of Hudson and Nash, AMC represented a last, desperate attempt at survival for an independent automobile company. Thanks to the steady, capable leadership of George Romney, the company not only survived, but thrived, riding on the success of the firm's small, economical cars like the Rambler. But when competition arose from Ford, Plymouth, and Chevrolet and the market began to shift toward performance and luxury cars, AMC found itself poorly prepared to compete with its bigger rivals. With the fuel crisis of the 1970s, the small cars from AMC once again refilled corporate coffers, and the firm's purchase of the Jeep brand also generated profits - but ultimately, it was too little, too late. Even a partnership with French automaker Renault and the introduction of all-wheel-drive cars couldn't save AMC. In 1987, Chrysler Corporation purchased AMC and the story of the last independent automaker came to an end. This engaging book, from one of America's best-known automotive writers, tells the entire AMC story from its inception to its ultimate demise.